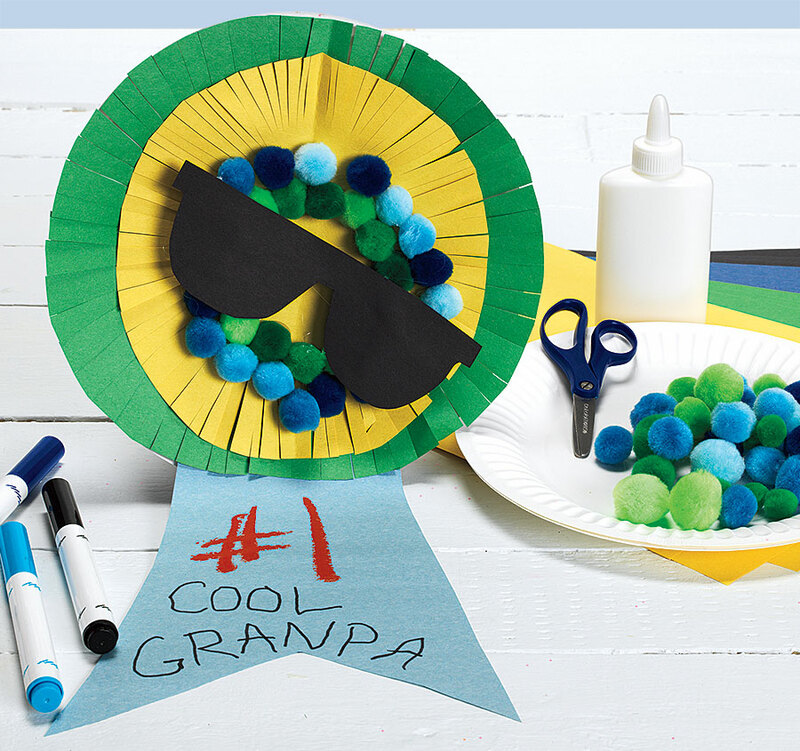 Reward grandpa with this rad ribbon for being so cool! 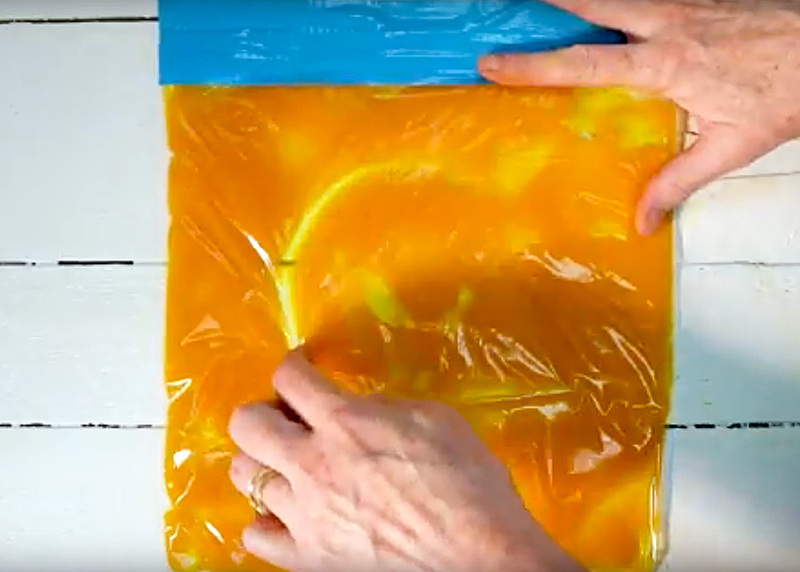 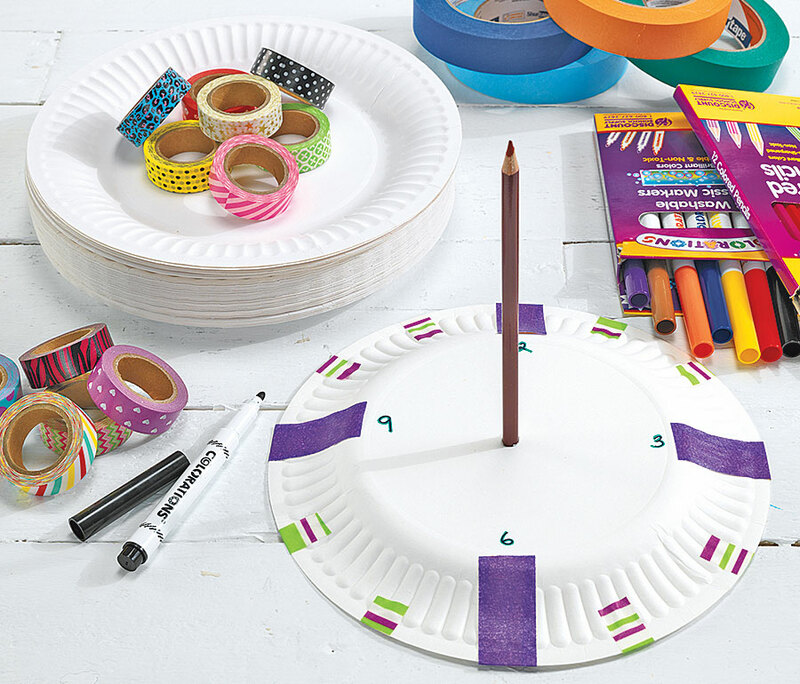 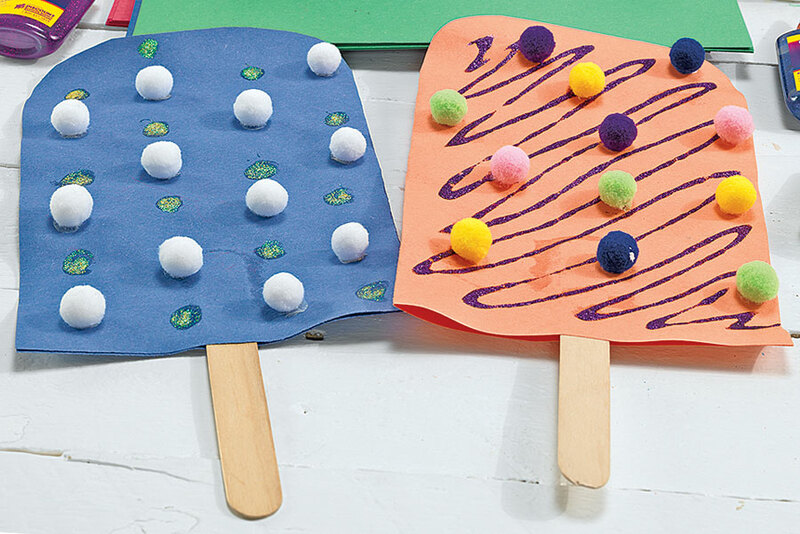 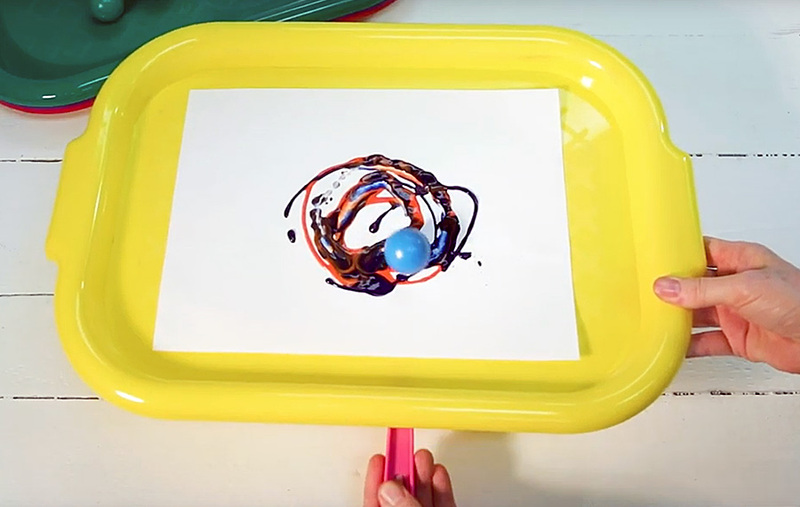 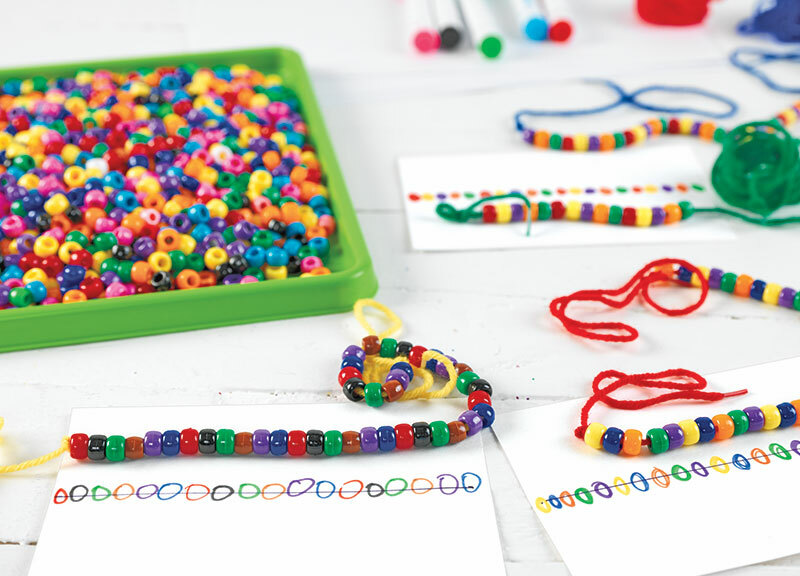 Cool off with this cool craft! 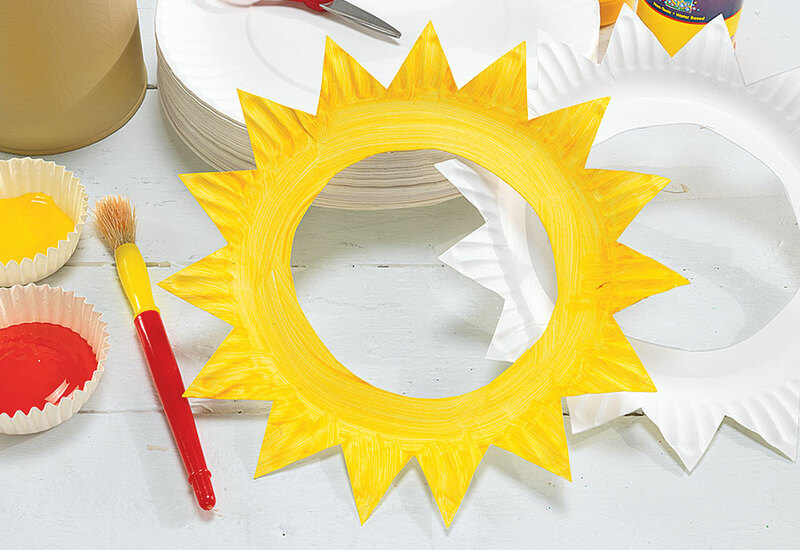 Celebrate the start of summer with these sunny masks! 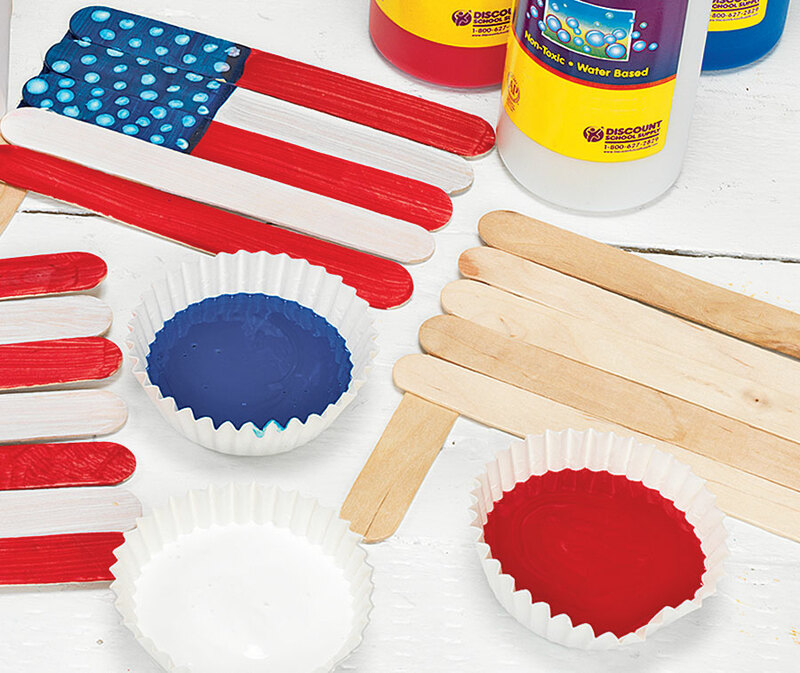 Recreate the sights of a beautiful fireworks show! 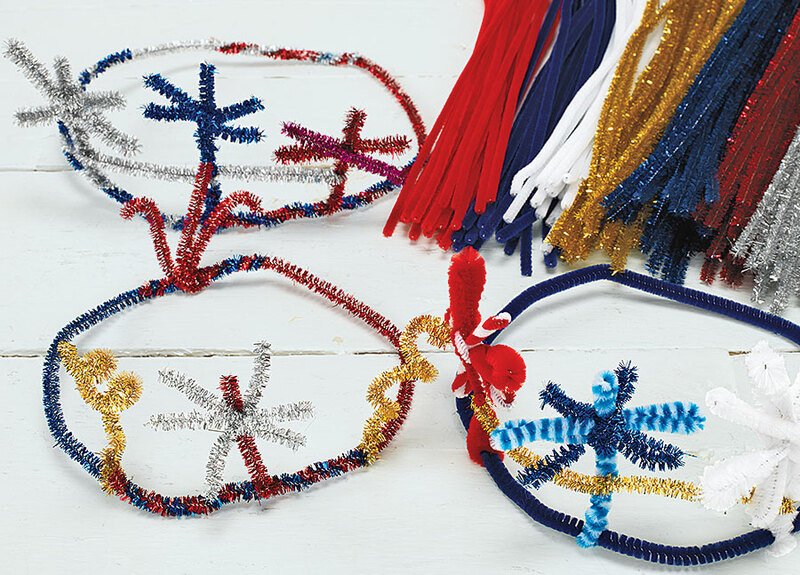 Create fashionable fireworks headbands with one simple craft item! 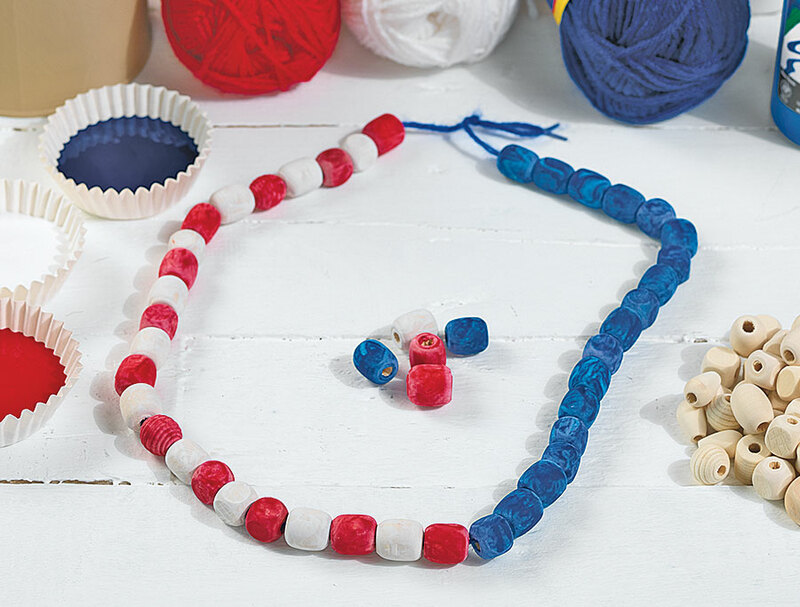 Celebrate Independence Day with necklaces bearing red, white and blue! 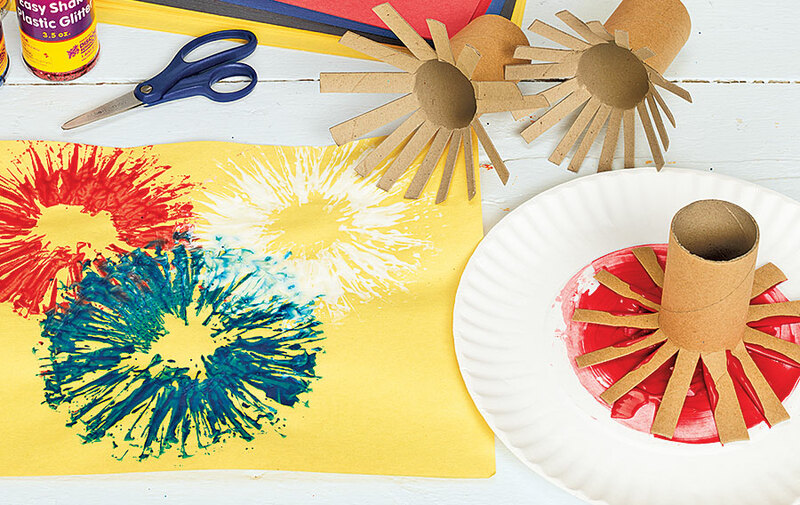 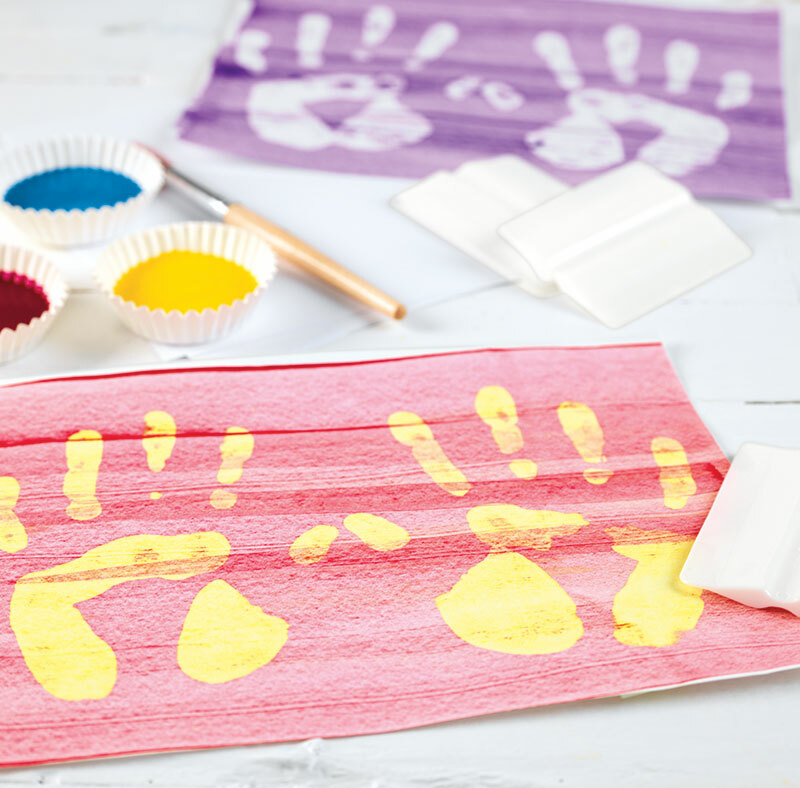 A STEAM activity just right for sunny days! 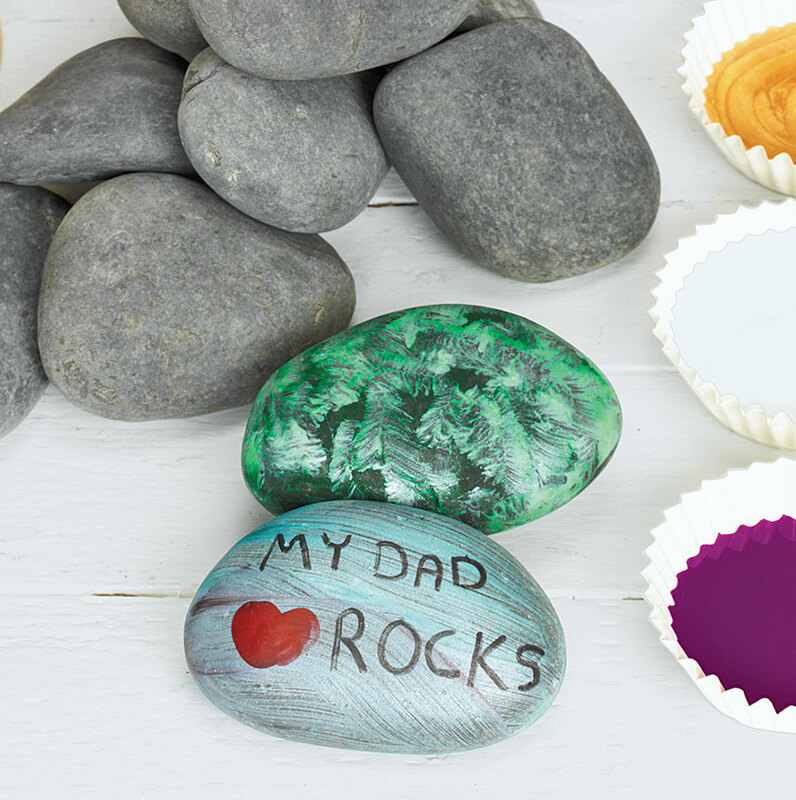 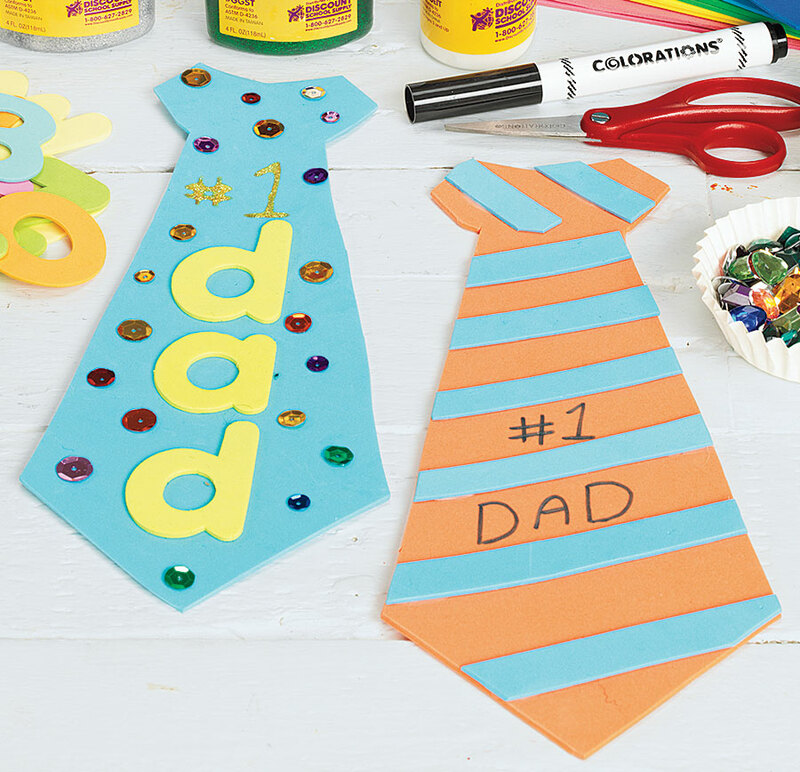 Give dad a wearable reminder of how much he is loved! 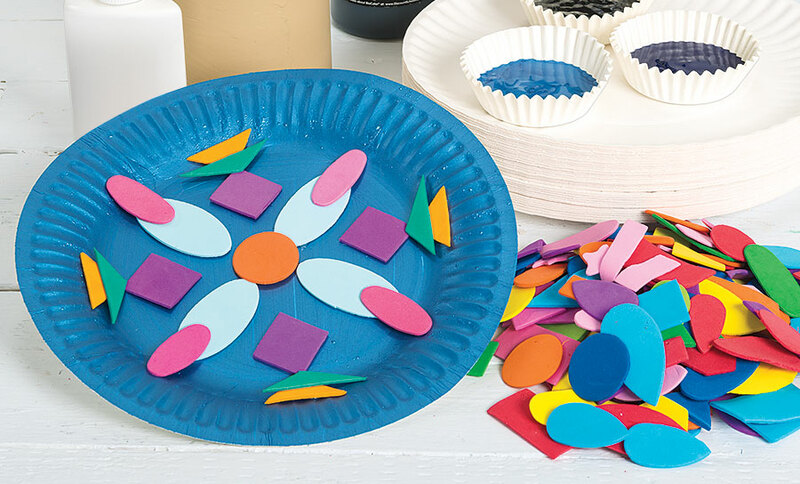 Discover the unique art of Indian mandalas! 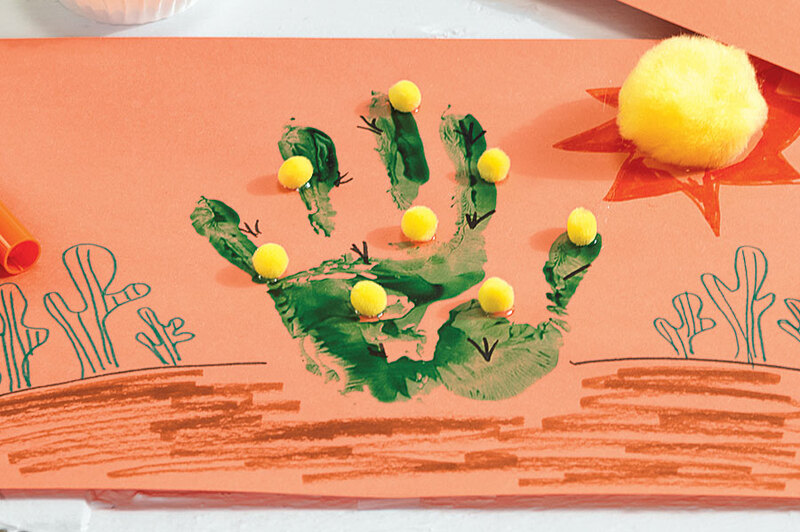 Explore an exciting new landscape! 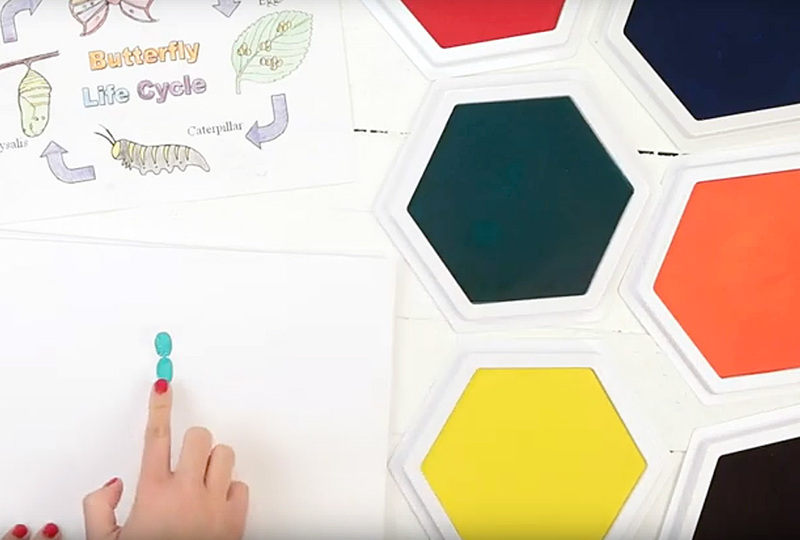 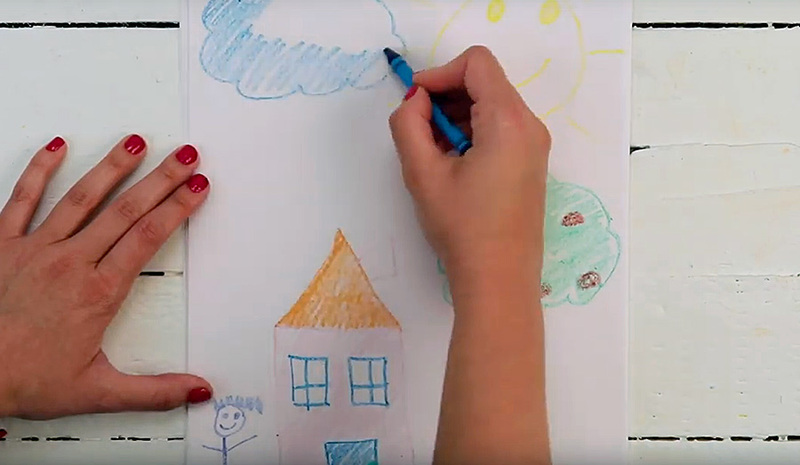 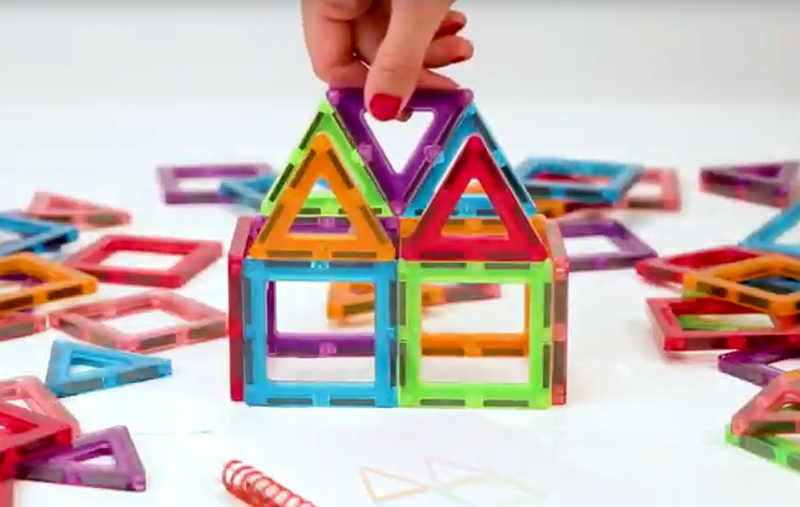 Teach children STEM terms as they complete their own projects! 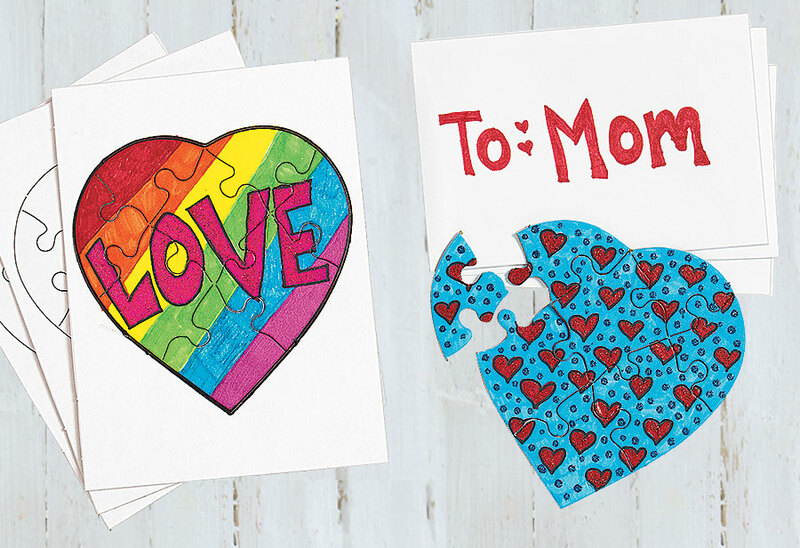 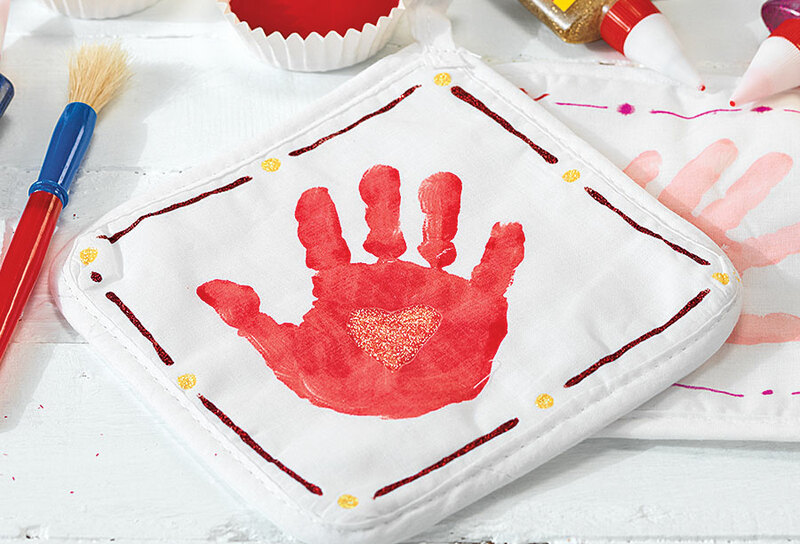 Give mom a gift that she'll love to use!